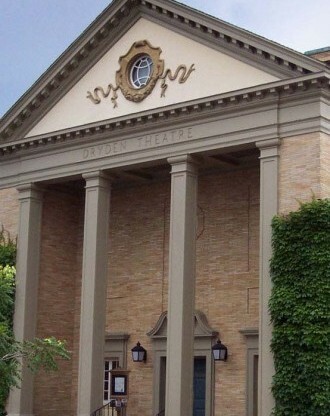 The Dryden Theatre is the George Eastman Museum’s sole exhibition space for showcasing its unparalleled collection of motion pictures, as well as fine selections from the world’s other great archives, and premieres of new foreign and independent cinema. To date, more than 13,000 film titles have been screened using the original Century projectors installed over fifty years ago. The Dryden Theatre is one of the most vibrant exhibition spaces of the Museum, attracting more than 40,000 visitors each year. With diverse programming featuring more than 450 contemporary and archival film titles, the Dryden remains an integral part of the Museum experience, seating up to 490 people.